Legendary engine-builder Cosworth has reiterated its interest in becoming an engine supplier in IndyCar and is in talks with the series over a move. Cosworth has not supplied an engine to topline U.S. open-wheel racing since April 2008 and the demise of Champ Car for which it built the XF 2.65-liter turbocharged V8. 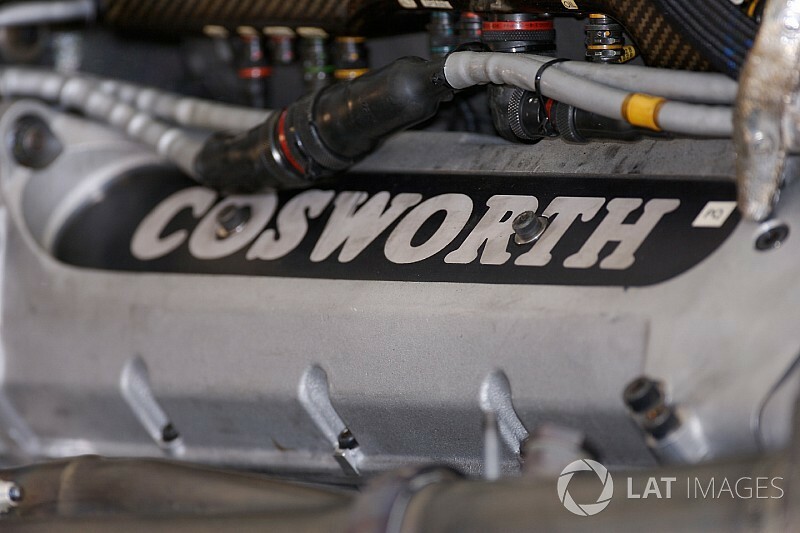 Cosworth last competed against rival manufacturers at this level in the Indy Racing League in 2005, building the normally-aspirated V8s for Chevrolet, which was then battling Honda and Toyota. Bruce Wood, Cosworth's managing director of powertrains, confirmed talks with IndyCar but says it will need an OEM to fund the project. "We have a fantastic motor racing heritage and Cosworth is keen to go top-flight racing again with the right OEM partner," he told Motorsport.com. "We're constantly in talks with people in IndyCar. You can do it very economically, compared to other categories, and you don't need to own a team." Wood pointed to the popularity of the Indianapolis 500 as a key attraction. It’s well known that IndyCar, too, with the blessing of current engine suppliers Chevrolet and Honda, is actively seeking a third manufacturer. 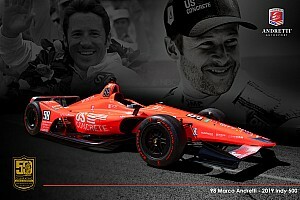 In January, following comments regarding Alfa Romeo in IndyCar from chairman and CEO of Fiat Chrysler Automobiles Sergio Marchionne, the series' president of competitions and operations, Jay Frye, revealed the extent of the offseason work in trying to land a third OEM. 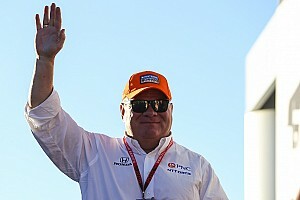 Responding to Wood’s comments, an IndyCar spokesperson said: “Cosworth certainly is capable of building engines for the Verizon IndyCar Series. “Such manufacturers need badging from an OEM as Cosworth had with Ford and Chevrolet in past Indy car seasons." Cosworth has also been involved in discussions about the 2021 engine regulations in Formula 1, as it begins work towards an F1 return.